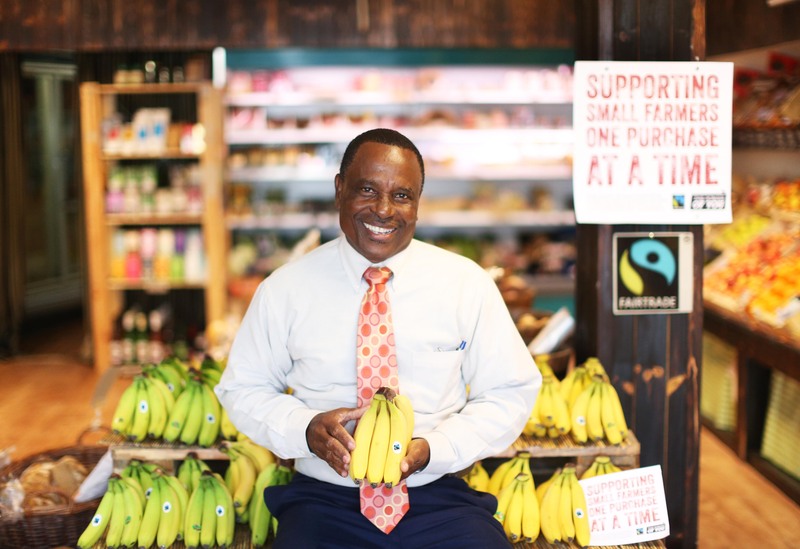 Bananas are a favourite fruit in our grocery basket and are grown by millions of small-scale farmers and plantation workers in tropical regions. 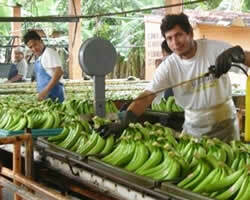 The trade in bananas is a cornerstone of many developing countries’ economies, but the social problems in the industry are many and complex. 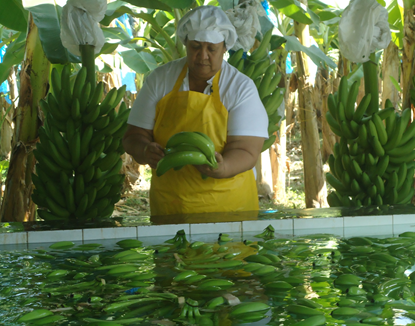 Reports about problems in the banana industry often highlight the woefully poor situation of workers: low wages, precarious employment, restrictions on the right to organise themselves, and the handling of unhealthy and environmentally hazardous chemicals without adequate protection, to name a few. 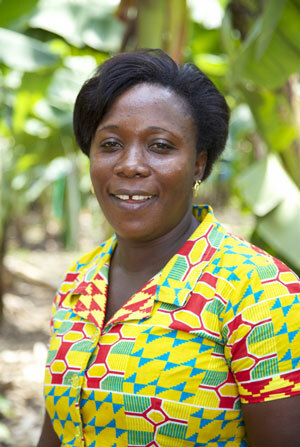 Vice Chair of St. Lucia National Fairtrade Organization, and Chair of Mabouya Valley Fairtrade Group. The enterprise was established in 1962 and operates in the municipality of Turbo, in the sub-region of Urabá Antioquia, approximately 340 km north of Medellín, Colombia’s second-largest city.